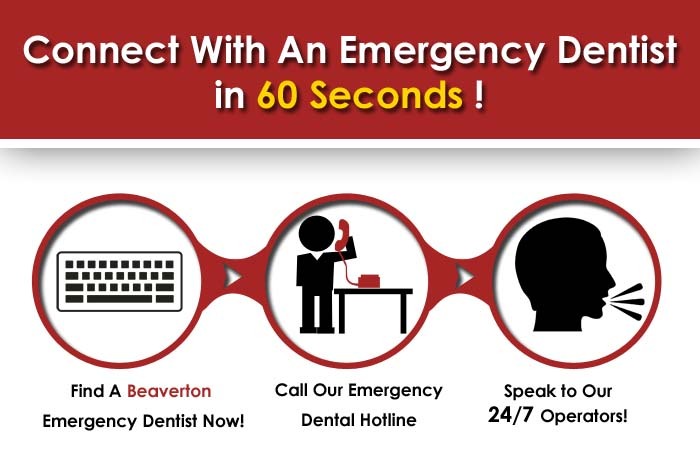 Finding an emergency dentist in Beaverton OR is what we’re here to help you do! Our teeth are one of our greatest assets in life. Without them, we wouldn’t be able to eat, talk or even look normal. Basically, life would become impossible! Taking good care of our teeth is essential if we want to keep them in good shape; after all, wearing fake teeth never did look all too fashionable! Of course, like everything else, with healthy, sparkly teeth, comes great responsibility. From eating right to getting the necessary medical advice, treatment, and care, we need it all in order to keep our teeth in good condition. Amidst our attempts to keep both our health and teeth feeling and looking great, come those unexpected emergencies that are just disheartening. From toothaches, fillings, chipped teeth, root canals, and so much more, dentists are our go to. A lack of dentists in our area could be hazardous for our health. Hence, we need to know the nearest dentists to our house in advance so we don’t fall into any extreme medical conditions that can cost us our teeth altogether. Beaverton, a city located in the state of Oregon, was named once as one of the best cities to live in for those who prefer smaller cities. 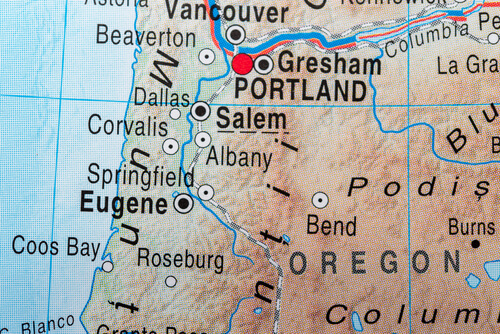 It is sixth in size among Oregon’s cities. Known for its numerous economic opportunities, including industries and corporations, Beaverton continues to be a city preferred by many who decide to move there. The town has its own baseball teams and its kids are known to have a passion for sports. Description:Under the supervision of Dr. David Barney, a native who holds a doctorate in Dental Medicine, Barney Dental is well recommended by locals. Practicing in his own hometown, Dr. Barney has great dental affiliations and is leading his team to new benchmarks every year. Feel free to contact Barney Family Dental at 503-579-2812 to set an appointment, get their address, or to make inquiries. Description:Just as the name says, Gentle Dental is all about getting your dental needs met gently. From your mind, schedule, budget, to future, gentleness is maintained across the board for your dental needs. There are walk-in visits for emergency situations and emergency calls are responded to as and when they come in. Feel free to contact Gentle Dental at 971-267-2041 to set an appointment, get their address, or to make inquiries. Description:Eubanks Family Dental aims to meet family dental needs, with a team of highly skilled and qualified professionals, the dentist has seen great success in the past few years. It is headed by Dr. Eubanks, a local boy who attained great success through his continuous efforts. Dr. Nguyen, who grew up in Oregon since the age of 8, but was born in Vietnam, provides an excellent support team for the Eubanks Dental family. Feel free to contact Eubanks Family Dental at 503-526-1330 to set an appointment, get their address, or to make inquiries. Visit the oregon dental society.